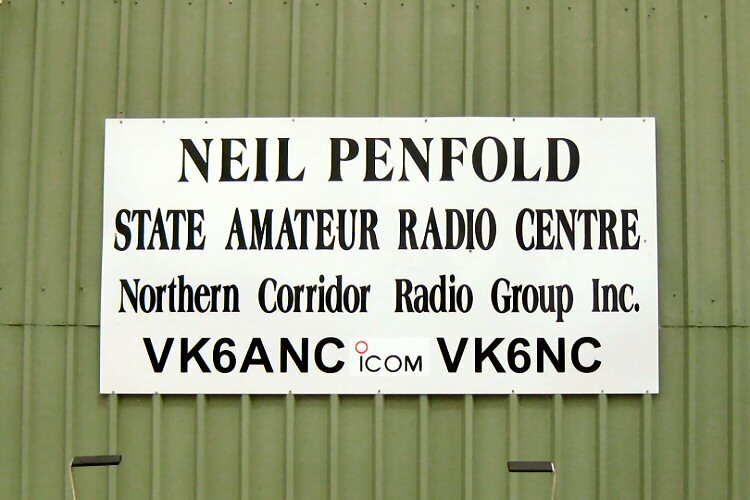 The Northern Corridor Radio Group (NCRG) is an Amateur Radio Club situated about 20km north of the city centre in Perth, Western Australia within Whiteman Park and is home of the Neil Penfold State Amateur Radio Centre (NPSARC) and antenna farm. From our station, VK6ANC, one of the club callsigns, is very active on the bands. VK6NC, our other callsign, now appears in most of the big contests. VK6NE is also held by the Club and is only used for the Oceania DX Contest. We welcome all members of the community who are interested in Ham Radio discussion, Vintage radio, Amateur television, Computer digital communications, getting an Amateur license or anything related to the hobby of Amateur Radio. The club normally meets on the 4th Tuesday of the month at 7:30pm for a business meeting. All meetings are held at NPSARC. Most Sunday mornings members will also be in attendance from 8:00am until around lunchtime at the club. To get to the NCRG, see where our QTH (location) is.